The annual Dulux Colour Awards is back again, offering architects, designers and students an opportunity to display their creativity to a global audience. 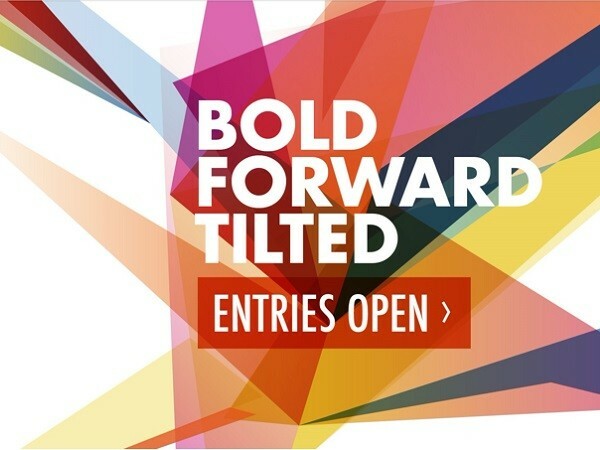 Now open for entries, the 31st edition of Dulux Colour Awards, Australasia’s premier showcase of inspirational colour application in built environments, takes on the theme of ‘Bold, Forward, Tilted’ this year, recognising Australia and New Zealand’s diversely creative and outstanding use of colour across commercial and residential spaces. Entries to the 2017 Dulux Colour Awards will be accepted until Friday 17 March, giving architects, designers, interior decorators, colour consultants, stylists and students of architecture and interior design the opportunity to submit work across nine categories. The categories for the 2017 Dulux Colour Awards are Commercial Interior – Workplace & Retail; Commercial Interior – Public Spaces & Hospitality; Commercial Exterior; Single Residential Interior; Single Residential Exterior; Multi Residential Interior; Multi Residential Exterior; International; and Student. The winners will be selected by a judging panel consisting of leading names from Australia and New Zealand’s architecture, design and creative industries, who have been chosen for their diverse areas of expertise. The jury includes Ryan Russell – Director at Russell & George; Maurice Terzini – Restaurateur and Fashion Designer; Fiona Lynch - Director at Fiona Lynch Interior Design; Timothy Hill - Director at Partners Hill; and Shelley Ferguson - Editor in Chief of Your Home and Garden (NZ). Each category winner will receive prize money and a certificate. All entries, except for the student category, will also stand the chance of taking out the Grand Prix title with the winner receiving AUD$5000 as cash prize and a certificate. Individual category winners will win AUD$1,000 prize while the winner of the Student category will take home AUD$500 and get the opportunity to develop a limited edition colour range with Dulux. Dulux Colour & Communications Manager, Andrea Lucena-Orr says 2017 will be an opportunity for architects and designers to be recognised for unique expression in projects that push colour boundaries. She adds that the program takes a new direction this year, and celebrates projects showcasing innovative and forward-thinking colour possibilities. The 31st Dulux Colour Awards winners will be announced and celebrated at a gala function in Melbourne on 10 May 2017.